I have seen mesh bag bird feeder in shops. I thought of spending my weekend to upcycle the mesh bag in to bird feeder for my garden and excited to share with my fellow gardeners. 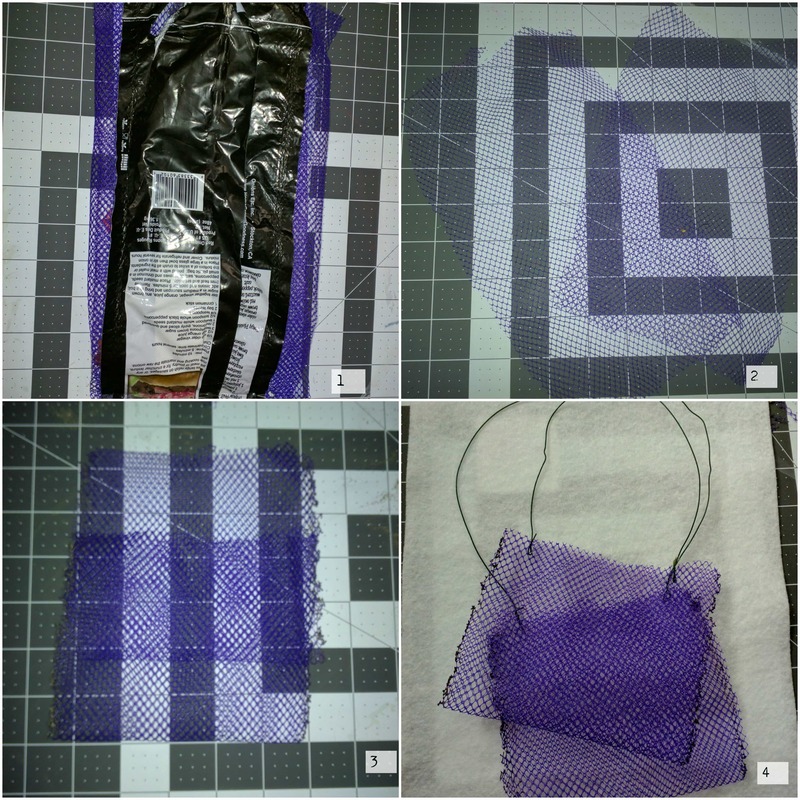 1 – Wash the grocery mesh bag and dry it. 2 – Remove the opaque black part from the bag. This will make seed availability to birds. I got two mesh piece of 25 cm X 10 cm . 3 – Lit the lighter or use candle to affix the sides carefully . As it is plastic so it melts and get fixed as expected with no external glue. These bags help to preventing unnecessary waste and spills and you can tag them multiple branches so that more birds can enjoy. 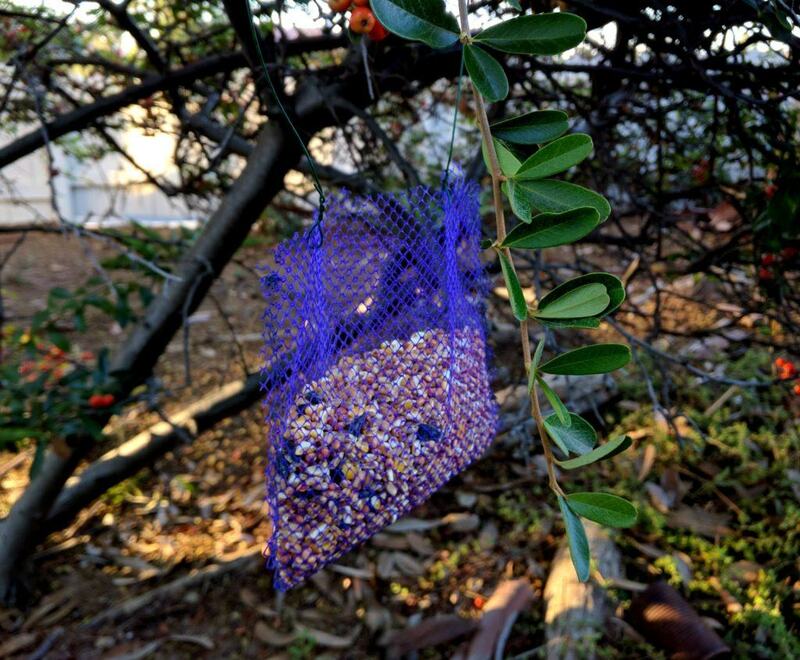 It’s a great happiness to recycle the onion mesh bag to these little feeders with no cost. Learn to #reuse and #recycle , it’s fun. I hope you enjoyed this short tutorial and would love to hear your feedback and suggestions. This is a nice idea. But you will,have to controll the bags daily. Birdy can get teapped in it! What a really good idea!